In November 2018, Michel recorded as a leader the album Positive, featuring 9 of his compositions, written for jazz sextet and string quartet. 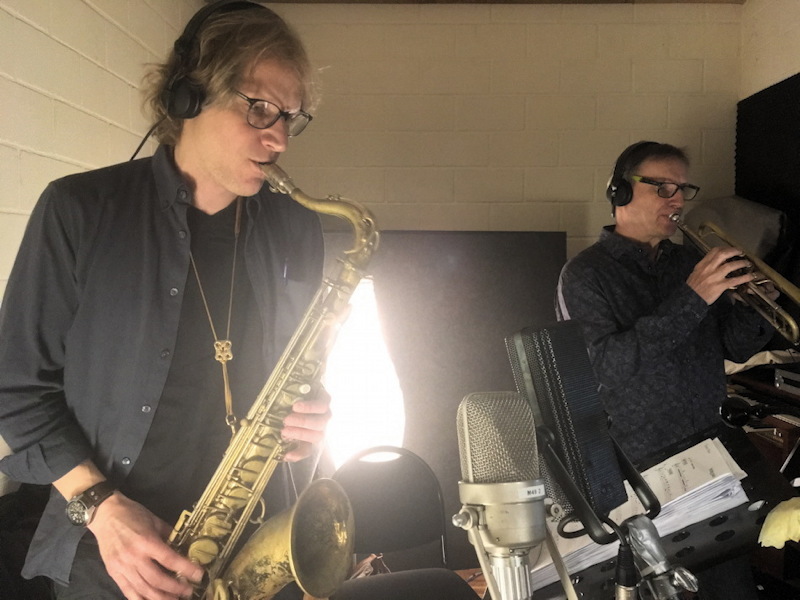 Paul Heller (tenor sax, D) and Bert Joris (tp, B). Dada Studio, Brussels (B), November 9, 2018. Photo : Pauline Herr.